This online store is a watch-lover’s paradise. TheWatchShop.in is an exclusive e-commerce store selling original, branded watches while treating its customer to an excellent service. Here you can get your hands on all kinds of watches be it designer, basic, chrono, ornamental etc. for men, women and kids, with invoice and warranty. TheWatchShop.in also offers next day deliver and free return within 7 days. To help you indulge in your watch fetish without guilt, Zingoy brings you all the TheWatchShop.in offers here in one place. 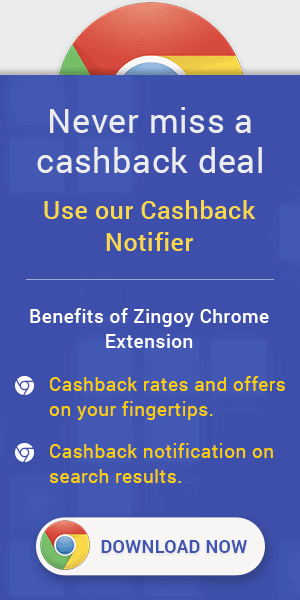 Take your pick and shop via Zingoy to earn cashback on every purchase. Also, create your own Zingoy shopping links for this store and make your friends shop via your links to earn some more cashback.